Gianna A. Bove – Arleo & Donohue, LLC. Gianna joined Arleo & Donohue as an Associate in 2017 after graduating from Seton Hall Law School. Her practice is focused on criminal defense and general litigation. 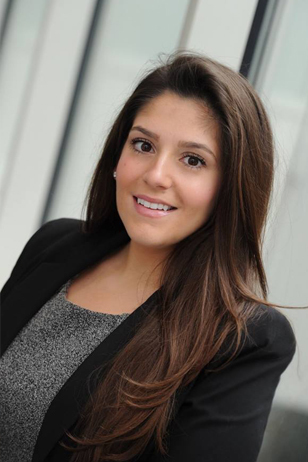 While in law school, Gianna served as a Senior Editor of the Seton Hall Law Review and interned for the U.S. Attorney’s Office for the District of New Jersey. In addition, Gianna worked as a student attorney for Seton Hall’s Immigrants’ Rights/International Human Rights Clinic where she prepared asylum cases for trial and secured clients renewals on their visas.